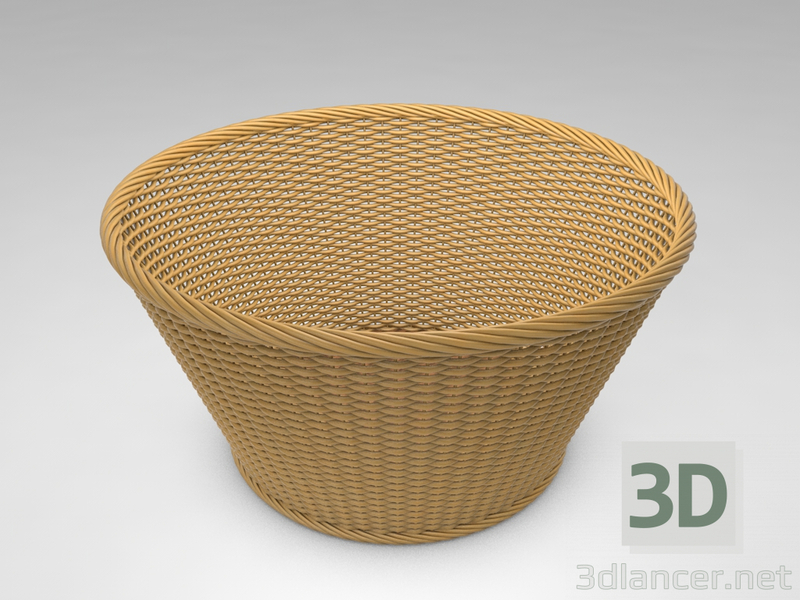 High resolution, realistic, fully detailed and textured 3D Wicker Basket. Detailed enough for close-up renders. Model comes with detailed textures. All parts are separate and pivoted for animation.